The title of this new book about the Phillies is compelling. “162-0: Imagine A Phillies Perfect Season” is the new Phillies book written by Paul Kurtz. Every time I tell someone about the new book that I am reading and reviewing here at FightinPhillies.com, their eyes become wide open and they really get excited just at the title. The author of the book will be on tonight’s Phillies Talk webcast at 6:35 PM EDT, right here on the website. How can you listen just open your browser to the FightinPhillies.com site at 6:35 PM, with your computer speakers turned on. Communicate with us when we go live! 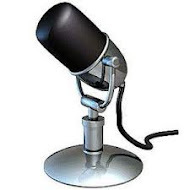 just click on the audio player that you see on the top of this post, when the player says “Live Now” – that should be at 6:35 PM Eastern tonight. With your computer speakers connected, you should be able to hear the show and even communicate with us live. The book is a time capsule of Phillies wins throughout the baseball season. It’s a season that the Phillies never lose. Isn’t that what most Phillies fans think is supposed to happen? Paul Kurtz, who if the name sounds familiar is because he has worked for KYW 1060 news radio for over 32 years, has chronicled the most memorable victories for everyday on the baseball calendar. In the book, you will read a lot about things that you may have forgotten about as you have watched Phillies baseball over the years. You’ll also read some things that have happened over the course of Phillies history that you are reading and learning about for the first time. These were just a few of the fun stories that I randomly selected to list here, there are a whole lot more. If fact, I think you won’t want to put this book down for too long. It’s a very great chronicle of Phillies wins from the early days until now. 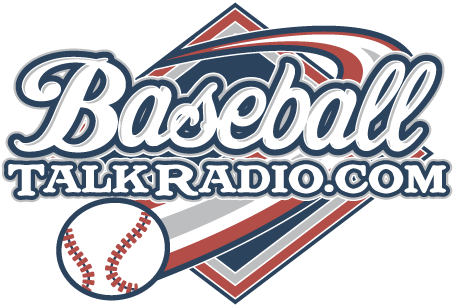 Join us live as we’re going to take a few questions from the listeners to the live webcast tonight on Phillies Talk, you can call in or talk to us over your computer with the Talkshoe.com program called ‘TalkShoe Pro’ – it’s free but you should install in before we start the show tonight!